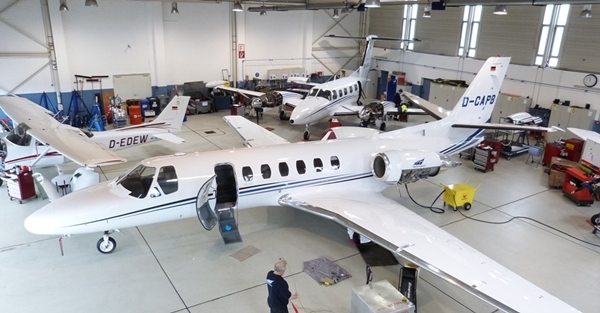 As approved maintenance organization according to EASA Part 145 we carry out in both private as well as in commercial operations, the complete maintenance of your aircraft. Our mechanics have over 20 years experience and high competence in the maintenance of Piper Cheyenne and Cessna Conquest aircraft. In addition, we are a Centurion Service Center.